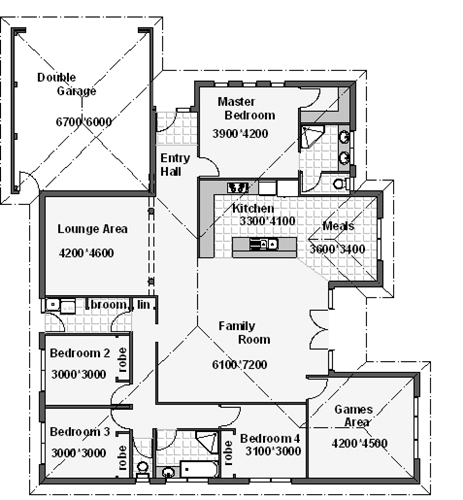 AusDesign - Australian House Plans, Home Designs, Individual designs. 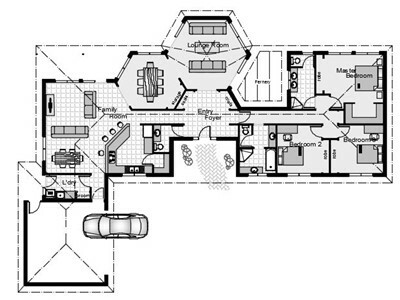 Residential & Commercial Design Consultants. Individual Designs . . . . Creating Amazing Spaces . . . .
AusDesign is a Gippsland based Residential Design and Drafting firm specialising in residential design and detailing, and house plan design layouts for Clients in all rural and suburban areas of Victoria. 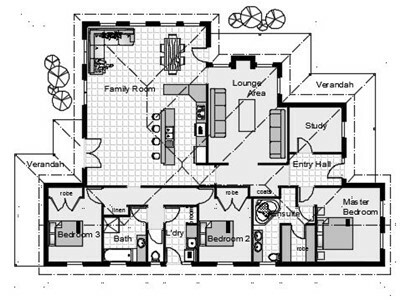 Combining AutoCad computer technology together with 32 years of experience in residential design, we can design your new home or addition to your exact requirements and budget. Our commitment to providing the highest possible level of professionalism, quality, service and technical excellence to our Clients and our availability from our home office 5 days per week from 7am to 6pm has enabled us to consolidate our position as one of Australias foremost residential design firms on the internet. 'No matter what style or size project, we can convert your ideas into a detailed design concept to suit your lifestyle, budget and individual requirements and from there, produce fully documented working drawings of your design ready for lodgement with your local building authority'. The AusDesign website currently contains approximately 60 pages including information and articles with topics ranging from 'Selecting a Builder' through to 'Soil Tests'. . . and more. Our aim is to provide free information for people building a new home, or extending an existing dwelling, to enable them to be more informed before making decisions that may directly affect them and their families. 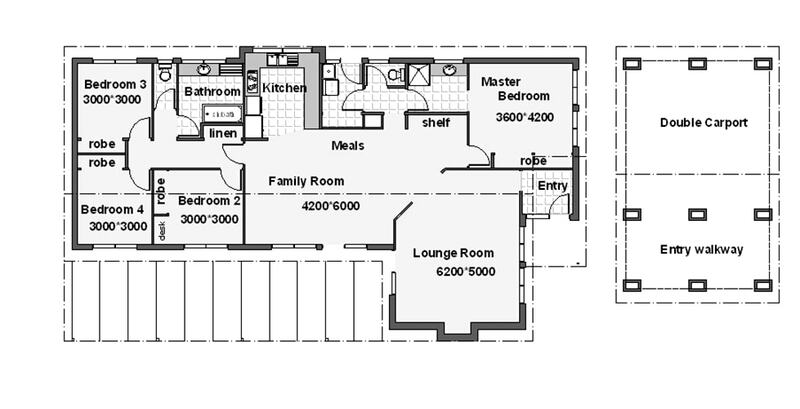 The Floor Plan Database contains a variety of designs and layouts, that can be used as a starting point for ideas for your own individual design. The standard designs listed can be modified by us to suit your needs or taken to your preferred Building Designer for modification. If you can't find the information you're looking for within the Website, feel free to give us a call. . . . . We're always available to answer any questions. Taking into account individual lifestyles, requirements & your budget are fundamental to providing the exactly tailored design to suit you & your families needs. Your individual requirements, your wants and needs are going to have an influence on the total concept, format and look of your home. Your lifestyle, whether it tends to formal entertaining or to casual outdoor barbeques, your hobbies and interests and whether you may be just starting a family or at the retiring stage of your life, will dictate your personal requirements and preferences. 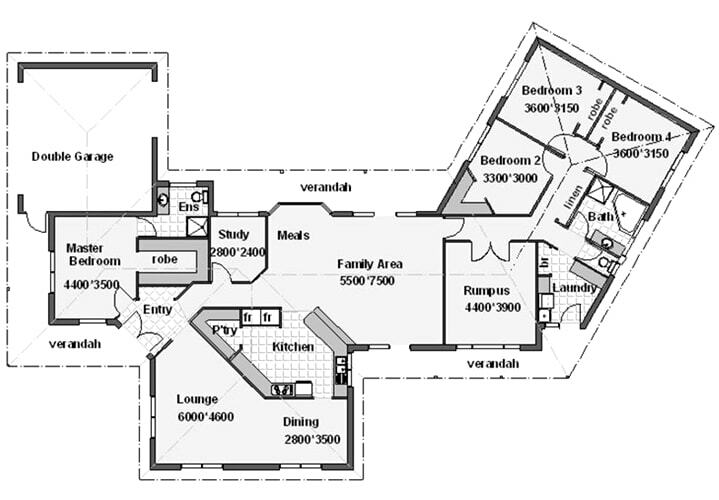 In conjunction with our design service we provide full documentation & lodgement of any Planning Application that may be required, triggered by the type of construction that you are looking to do or by 'Overlays' on your particular site. Many building projects will require planning approval, whether ensuing from State or Local Government planning legislation, before a Building Application can be processed. AusDesign has a vast experience in this field to ensure a smooth flow through to obtaining Building Approval for your new home, extension or commercial project. AusDesign provides Bushfire Attack Level (BAL) Assessments and Wildfire Management Overlay (WMO) documentation for Building and Planning Applications throughout the Gippsland region in Victoria. BAL assessments are compulsory for developments within designated Bushfire Prone Areas and should be undertaken by a professional with a thorough understanding of the assessment process. It is important that the protection level determined is accurate as it not only dictates the required construction format and ultimately the cost to build but also affords the correct level of protection for your family and home. We have a detailed knowledge of AS1428 - The Australian standard for Disabled Access - & the 'Premises Code' enabling us to design for all requirements, whether it be in residential construction or commercial construction situations. We can provide the correct drawings and detailing to meet Government legislated requirements & to provide the right outcomes for your particular project. 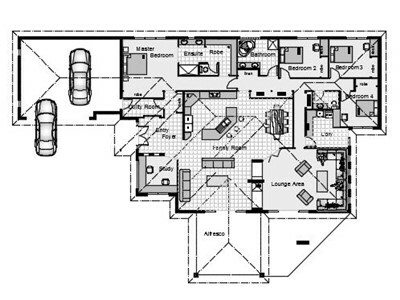 Throughout the design process we place a focus on low energy outcomes including floor plan layouts to maximise on passive solar gain benefits, site orientation, detailing of correct insulation levels to suit the particular climate zone & the like. AusDesign was a part of one of the first projects in the early 1980's to receive State Government recognition for Energy Efficiency & we continue to prioritise this aspect into all our projects. 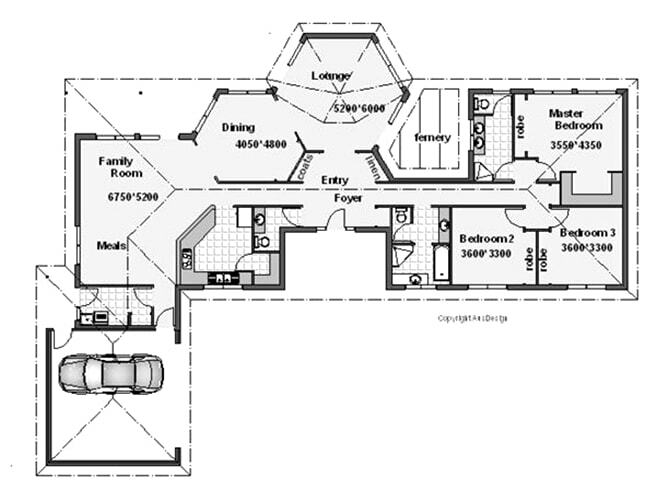 Full Structural design & detailing. Thermal Performance documentation & endorsement. Member Building Designers Association Victoria #2190. Registered Building Design Practitioner #DP-AD1374. 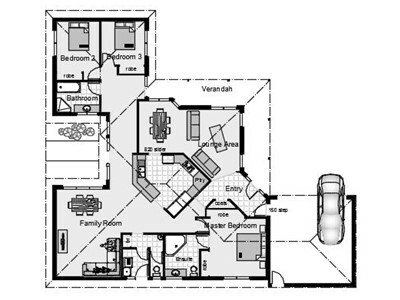 The AusDesign 'floor plan database' contains a selection of new house plans and designs that have been created for Clients throughout Australia to suit varying situations, lifestyles and budgets. 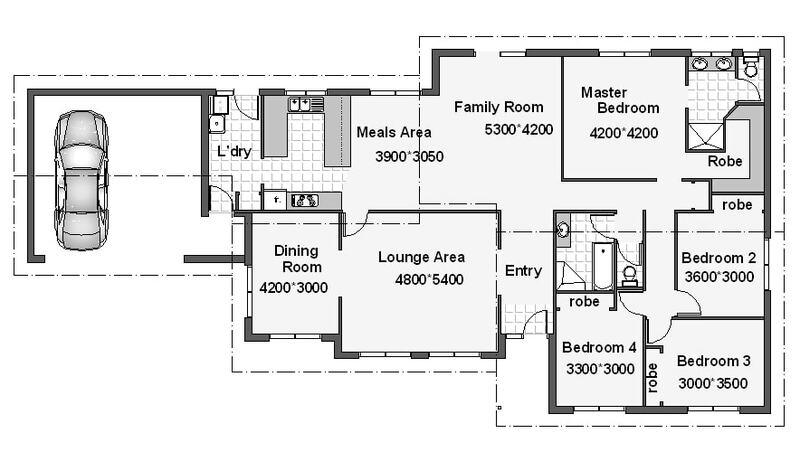 Although your individual home design will be very much a culmination of your own personal requirements, these designs may assist you in the development of your ideas. 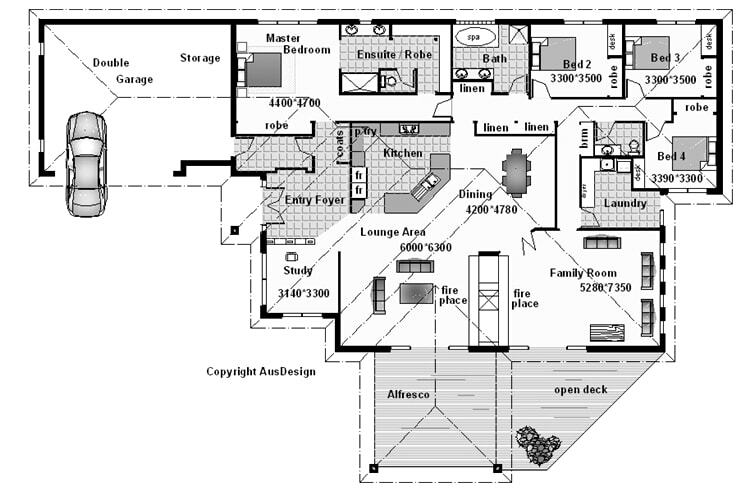 House Floor Plan Designs only in hard copy. 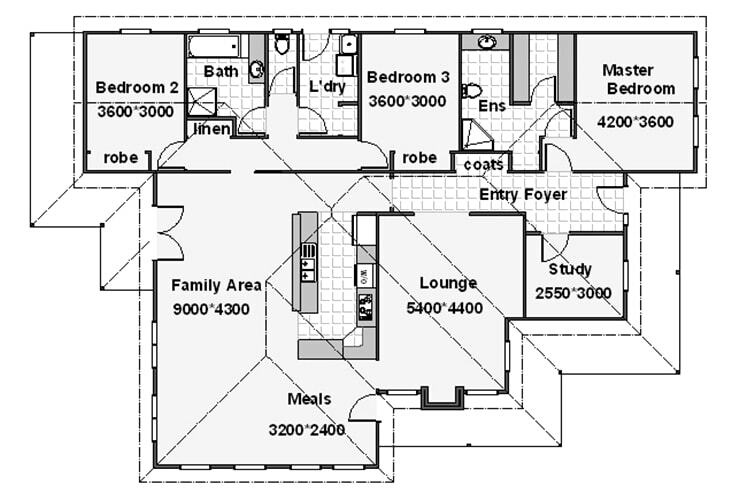 House Floor Plan Designs only in hard copy plus Autocad DWG files and PDF files. 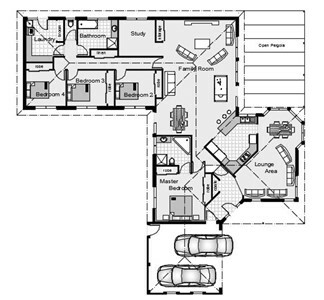 House Floor Plan Designs plus Elevations in hard copy. 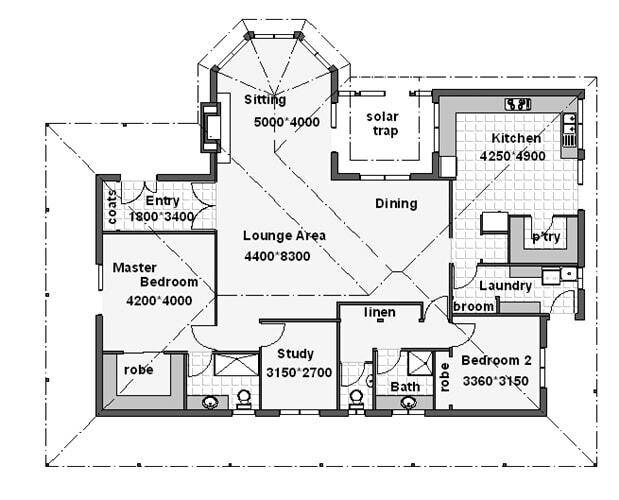 House Floor Plan Designs plus Elevations in hard copy plus Autocad DWG files and PDF files. This area of our website provides free information articles that may be of benefit for those people looking to design a new home or extend and renovate an existing dwelling. Australian Dream Series. - covering 40 plus topics. 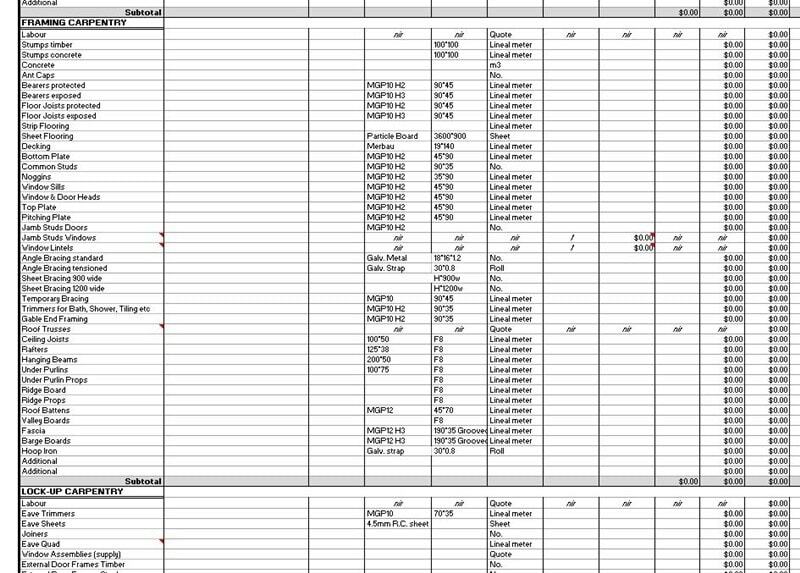 The AusDesign Excel based takeoff sheet includes a comprehensive list of Contractors, materials and fittings ranging from Architectural drawings through to boundary fencing. To read more follow the link below.